Lefse, fist bumps, and Doctor Who. | there's no place like gnome. Lefse, fist bumps, and Doctor Who. 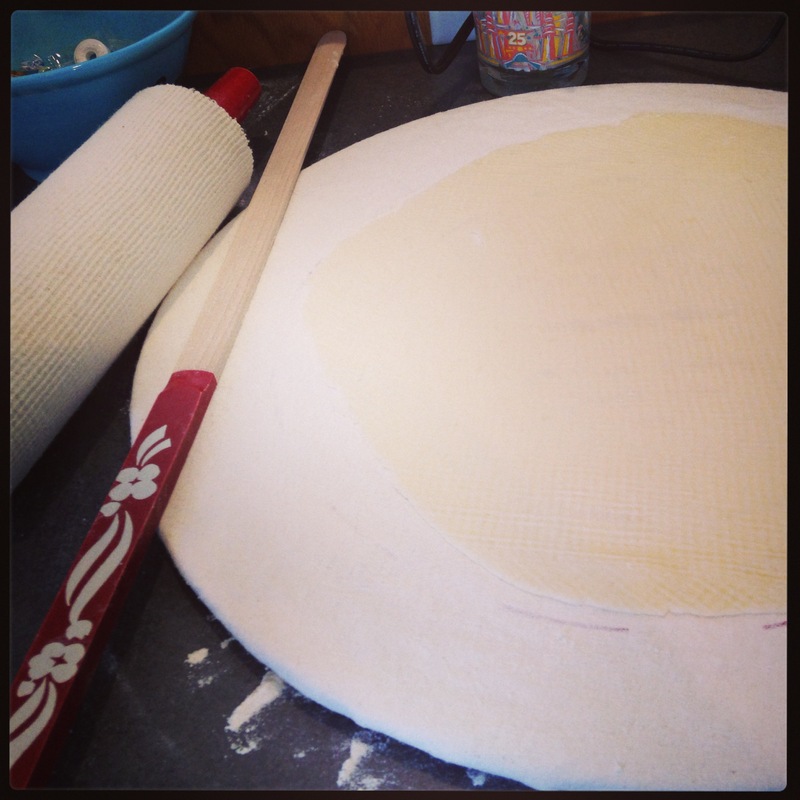 That was my weekend – lefse and fist bumps and Doctor Who. Sounds pretty high on the awesome scale, right? It was. On Saturday, I packed up my lefse griddle and pastry board and drove to Owatonna for a midday lefse adventure. My gnome friends invited me over to cook rounds of potato goodness. It was a great way to spend a Saturday. Laughter and potatoes. Sabrina wrote about it on her blog and gives a better summary of the day than I could ever muster – check it out here. Lastly, Doctor Who. I get it. I finally get it. Doctor Who gets lots of hype these days, especially this past weekend with an anniversary special and all. I’ve tried for a long time to watch the show. I want to be in the know; I want to follow the crowd and love the thing that everyone else loves. [Wait a second …] Months ago, friends recommended that I start at the beginning. Okay. I did … but I didn’t get it. Turns out that was because they didn’t mean start at the 1960s beginning but the Christopher Eccleston beginning. That made a difference. I just made it through his tenure at Doctor and have begun David Tennant’s … and I get it. I like it. I’m going to keep watching while I quilt my British flag hexagon quilt. It feels fitting that most of it be constructed while watching the BBC.